Greenshell™ Mussels take out USA export awards in New Zealand — 46 South Fish Co.
Greenshell Mussels has won two awards at New Zealand's American Chamber of Commerce Success and Innovation Awards. 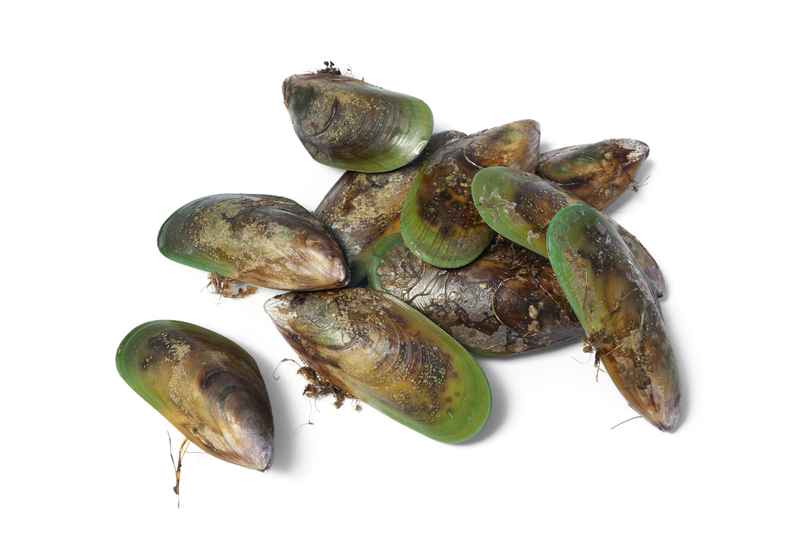 Greenshell Mussels will be available in Toronto later this year. They are currently spawning, repopulating the sea gardens for the year ahead.